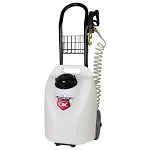 Eco Friendly Auto Detailing is becoming more popular especially in the coastal communities of California, Florida, and Texas. 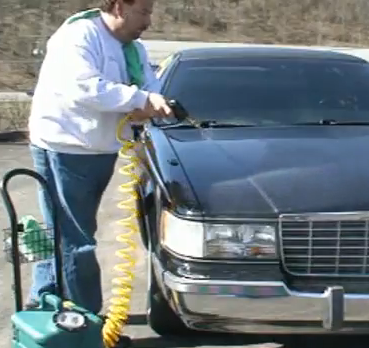 There are several reasons causing change in mobile car detailing and the state of California is taking the lead on it. Most of these changes relate to the environment and how auto detailing businesses affect the environment. California, along with other East coast states are in a drought condition. This problem is likely to get worse through the rest of the year and continue to be a concern in 2015 and beyond. Water conservation within the United States is a reality that needs to be addressed now and in the very near future. 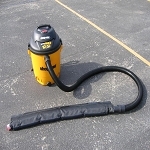 Detail King features a low-pressure washer system that will not only conserve water when washing a vehicle but also will help avoid the water from landing on the ground and discharging into the storm drains. 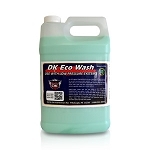 Learn more about our Eco Friendly Car Wash System because you may want to go “green” and have the edge over your competition! Many cities require that mobile detailing and car wash operators take steps to prevent wash water from discharging into the storm drains. The EPA (Environmental Protection Agency) is enforcing the Clean Water Act of 1972 and precautions must be taken so the wash water is not discharged into the storm drains because it will eventually end up in the lakes, rivers, and oceans and is obviously an environmental concern. The opportunity to be an eco-friendly detailer and be “Water Smart” will separate you from your competitors and open up new doors for profitable opportunities that formerly did not exist. Water Smart is a term used to indicate that a professional auto detailer is making responsible choices regarding conserving water and controlling discharge. If you plan on operating a mobile auto detailing business in a coastal community you may be required to obtain a special license called a “waterless car wash permit”. Along with the permit you will need to submit a plan for how you will be conserving water, containing your wash water and possibly transporting the “gray water” and properly disposing of it. 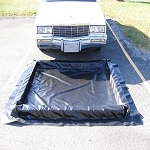 The “gray” water is the wash water that you may have to contain by using a car wash mat or water reclaim system. Detail King can help you with the information that you will need to include in your plan. The methods of how you wash a car, the products you use, and your method of capturing and discharging water will all be part of your plan that you submit to your local municipal or city office. 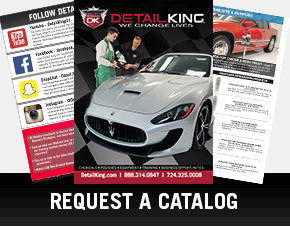 Detail King features both the special equipment and eco friendly detailing products needed that will help keep your auto detailing business EPA compliant. We have developed a NEW Eco Friendly Mobile Car Wash Business Package that has everything you need to wash vehicles using tiny amounts of water. 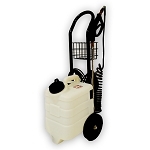 An example of our special equipment included in this new business package is our DK 1505 Low Pressure Washer System. The DK1505 will enable you to wash a vehicle using very little water – excellent for cities that are enforcing water conservation. 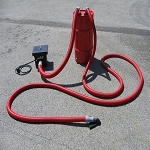 Water run-off also would not be a concern when using this system. We can furnish a special solution that should be mixed with the water to act as a cleaning lubricant and will help lift the dirt off the vehicle surfaces without scratching it. 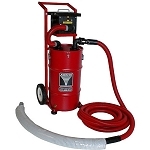 We realize that certain vehicles will just be too awfully dirty and covered with salt deposits and other debris and will need to be washed with our vapor steam cleaner or one of our high-pressure washer systems. 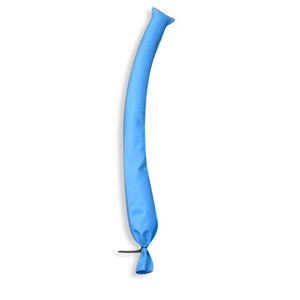 If that is the case you will need to contain your wash water so it won’t discharge into the storm drains. 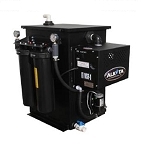 We offer many water containment and reclamation systems to meet every need and budget. 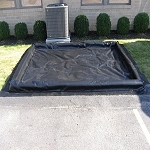 Our water containment systems start as low as $280. 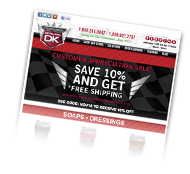 Detail King also offers an excellent selection of Express Detailing Polishes and Sealants that will save you time while boosting your bottom line! Detail King’s soaps, cleaners, degreasers, and dressings all are VOC Compliant and 100% biodegradable and environmentally friendly.